(anon). The Howard Shipyards. Jeffersonville, Indiana. 1834. Jeffersonville. Jeffboat. nd. 10 pps. 4to. Soft cover. First edition. Illustrated. Fine copy. (anon). The Independence Square Neighborhood. Historical Notes on Independence and Washington Squares, Lower Chestnut Street, and the Insurance District Along Walnut Street, in Philadelphia... Philadelphia. Penn Mutual Life Insurance. 1977. 155 pps. Octavo. Hardcover. Second edition. Illustrated. Fine copy. (anon). The Kingdom of the Netherlands. Facts and Figures. Hague. Government Printing Office. 1971. Octavo. Soft cover. First edition. Illustrated. Folding plates. Fine copy. (anon). 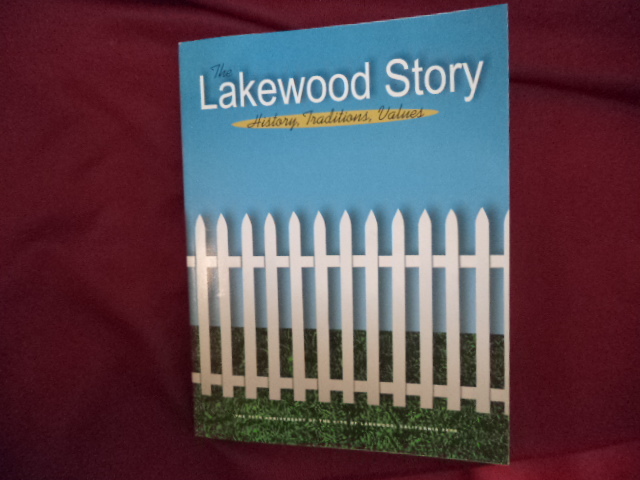 The Lakewood Story. History, Traditions, Values. The 50th Anniversary of The City of Lakewood, California. Photo available. Lakewood. City of Lakewood. 2004. 211 pps. 4to. Soft cover. First edition. Illustrated in black, white and color. Important reference work. Fine copy. (anon). The Light of the Past. New York. American Heritage. 1967. 4to. Hard cover. Reprint. Illustrated in black, white and color. Fine copy in near fine (light shelf wear) dust jacket (in mylar). (anon). The Lincoln Highway. The Story of a Crusade that Made Transportation History. Photo available. Sacramento. Pleiades Press. nd. Octavo. Soft cover. Reprint. Illustrated. Fine copy. (anon). The Oxford Russian Dictionary. English-Russian, Russian-English. New York. Berkley. 1997. Octavo. Soft cover. Reprint. Fine copy. (anon). The Plate of Brass Reexamined: A Report Issued by The Bancroft Library. Berkeley. University of California Press. 1977. 82 pps. Octavo. Soft cover. First edition. Illustrated. Near fine copy (small blemish front panel). (anon). The Republic of Transkei (South Africa). Johannesburg. Chris van Rensburg Pub. 1976. 4to. Hardcover. Deluxe first edition. Illustrated in color and black & white. Fine copy in fine slip case. (anon). The Republic of Venda (Republic of South Africa). Photo available. Johannesburg. Chris van Rensburg Pub. 1979. 4to. Gilt decorated hard cover. First edition. Illustrated in black, white and color. Signed (facsimile?) on foreword page. Fine copy. (anon). 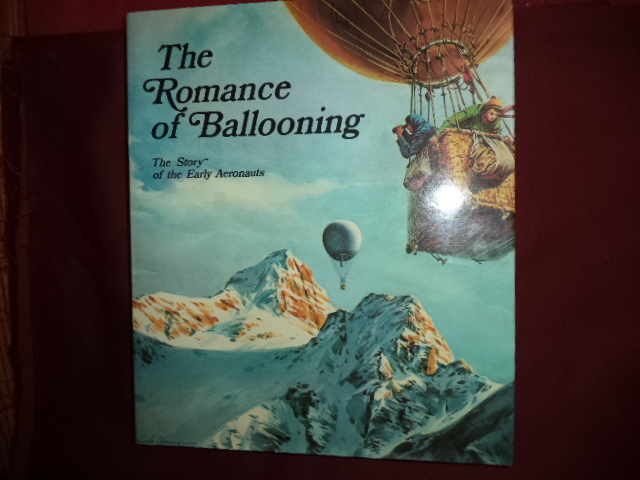 The Romance of Ballooning. The Story of the Early Aeronauts. Photo available. New York. A Studio Book. Viking Press. 1971. Folio. Hardcover. First edition. Illustrated in black, white and color. Important reference work. Fine copy in fine dust jacket (in mylar). (anon). The Saab-Scania Story. Stockholm. Saab-Scania. 1987. 4to. Hard cover. First edition. Illustrated in black, white and color. Fine copy in fine dust jacket (in mylar). (anon). The Shogun Age Exhibition. From the Tokugawa Art Museum, Japan. np. Shogun Committee. 1983. 280 pps. 4to. Soft cover. Second edition. Illustrated in black, white and color. Fine copy. (anon). The Vinland Sagas. The Norse Discovery of America. Graenlendinga Saga and Eirik's Saga. London. Penguin. 1965. Octavo. Soft cover. Reprint. Fine copy (owner blind stamp). (anon). The Visual Encyclopedia of Nautical Terms Under Sail. Photo available. New York. Crown Pub. 1978. 4to. Hardcover. First edition. Illustrated in black, white and color. Important reference work. Extra dust jacket laid in. Fine (owner inscription on end paper) copy in fine dust jacket (in mylar). (anon). Trailerboats / West. A Collection of Stories for the Western Trailerboater by the Editors and Writers of SEA, the Magazine of Western Boating. Photo available. San Francisco. Miller. 1970. 4to. Hard cover. First edition. Illustrated. Fine copy in very good (light shelf wear) dust jacket (in mylar). (anon). Trailerboats / West. A Collection of Stories of the Western Trailerboater by the Editors and Writers of SEA, The Magazine of Western Boating. San Francisco. Miller Freeman. 1970. 236 pps. 4to. Hardcover. First edition. Illustrated. Fine copy. (anon). Viale Ciro Menotti. 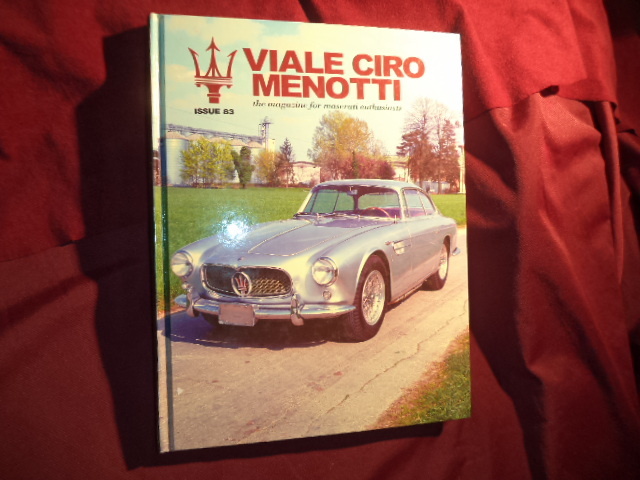 The Magazine for Maserati Enthusiast. Issue 83. Photo available. Bonney Lake. Maserati Club International. 2003. 4to. Hardcover. First edition. Illustrated. Important reference work. Fine copy. (anon). Washington, D.C. A Smithsonian Book of the Nation's Capital. Washington. Smithsonian. 1992. 4to. Hard cover. First edition. Illustrated in black, white and color. Fine copy in fine dust jacket (in mylar). (anon). What Life Was Like on the Banks of the Nile. Egypt. 3050-30 BC. Alexandria. Time-Life. 1997. 4to. Hard cover. First edition. Illustrated in black, white and color. Fine copy in fine dust jacket (in mylar). (anon). 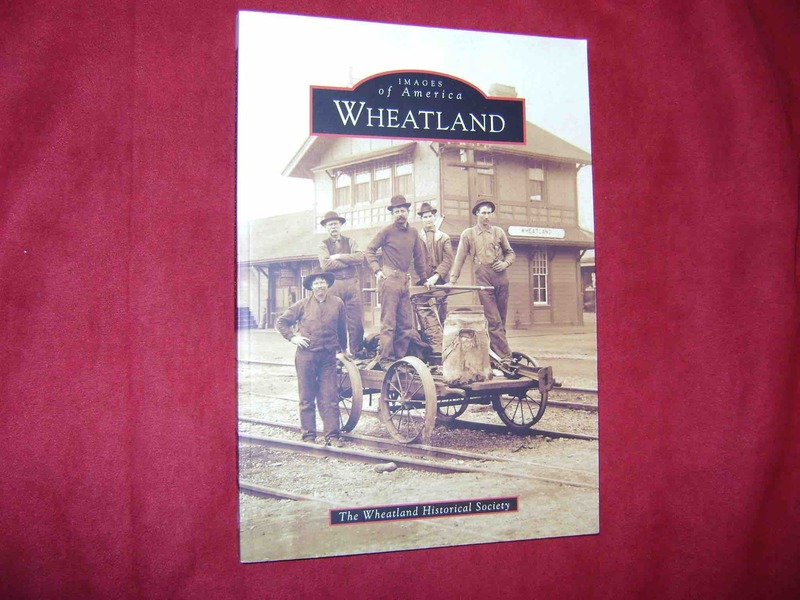 Wheatland. Images of America. Photo available. Charleston. Arcadia. 2009. Octavo. Soft cover. First edition. Illustrated. Fine copy. (anon). 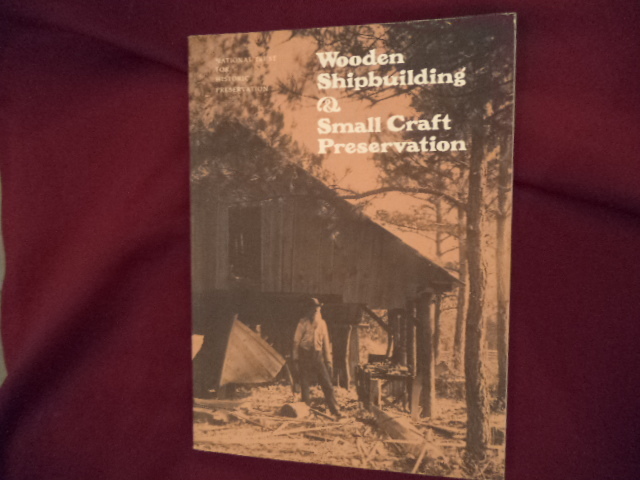 Wooden Shipbuilding & Small Craft Preservation. Photo available. Washington. The Presentation Press. 1978. 100 pps. 4to. Soft cover. Second edition. Illustrated. Important reference work. Fine copy. (anon). XIX Crucero de Instruccion. 1974. Armada de Chile. Buque Escuela "Esmeralda". Photo available. np. Ministerio de Relaciones Exteriores de Chile. 1974. Octavo. Soft cover. First edition. Illustrated in black, white and color. Fine copy. (anon). Yosemite Road Guide. Keyed to Roadside Markers. Yosemite. Yosemite Nat. Hist. Assoc. 1976. 78 pps. Octavo. Soft cover. First edition. Illustrated. Fine copy. (anon). Barry Ison. 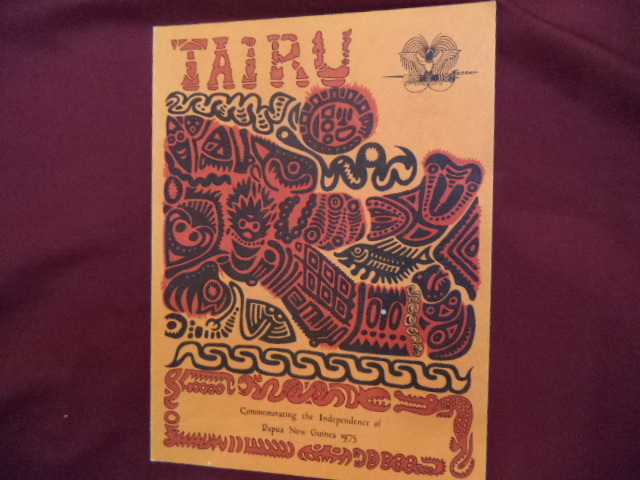 Tairu. Commemorating the Independence of Paua New Guinea. 1975. Photo available. np. Sogeri National High School. 1975. 123 pps. 4to. Soft cover. First edition. Illustrated. Important reference work. Fine copy.